Why is Panda Express Called Panda Express? Panda Express is the biggest Chinese fast food restaurant chain in the United States. They are especially famous for their chow mein and orange chicken – the latter of which sells up to 80 million pounds a year, or four pieces for every man, woman and child who lives in the United States. Most of their 2000 locations are in the United States, but they also have stores in Canada, Mexico, South Korea and other countries in recent years. Often, with popularity comes a fair share of criticism. Panda Express is mocked for being “inauthentic” or “fake” Chinese food. As someone who lived in Mainland China for four months, I can definitely concede that you won’t find General Tso’s chicken there, nor will you find orange chicken that’s quite as sweet and fried as Panda Express’ take. According to some popular YouTube videos, a number of Chinese people agree with that. Why is it Called Panda Express? Panda Express all started when Chinese immigrant Andrew Cherng and his father Ming-Tsai Cherng took out a loan to open a Chinese restaurant in Pasadena, California called Panda Inn. Panda Inn didn’t look much like Panda Express does today – it was a sit-down, more upscale restaurant. Panda Inn ended up being so popular that it expanded to four more locations in southern California. Cherng decided to open a fast-food version of Panda Inn in 1983. 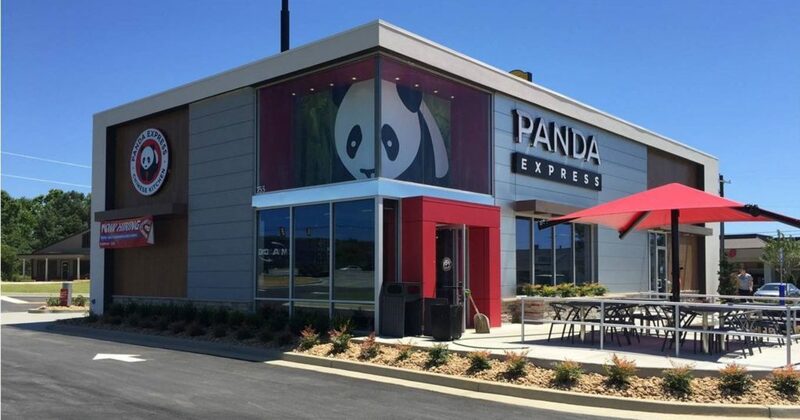 To differentiate it from the upscale Panda Inn locations (still open today and owned by Panda Restaurant Group), he called it Panda Express to emphasize the quick service. Their first location was inside a shopping mall in Glendale, California. At first, Panda Express restaurants were only found in food courts in major shopping malls – today, the company has expanded so much that less than 2% of its restaurants are now in malls. As of 2014, Panda Express had annual sales of over $2 billion and close to 25,000 employees. 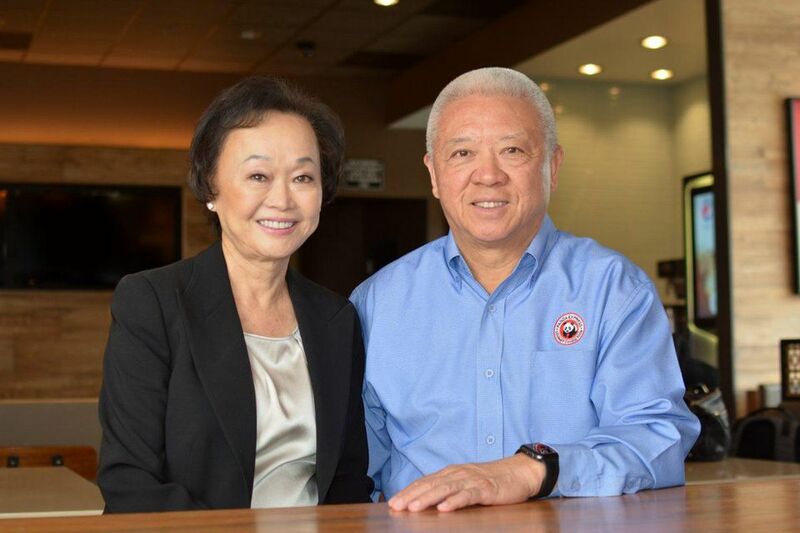 Today, all Panda Express locations are still owned and operated by husband and wife co-founders Andrew and Peggy Cherng. 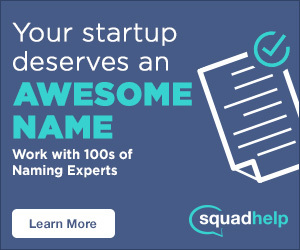 Yep, all 2000 of them! No franchises. Panda Express is also known for playing their employees well, offering competitive benefits and giving back to the community – they’ve donated over $107 million dollars over the past 20 years to various nonprofits. What do you think of Panda Express? Do you like its American Chinese style, or do you prefer more authentic Chinese flavors? Let us know in the comments below!